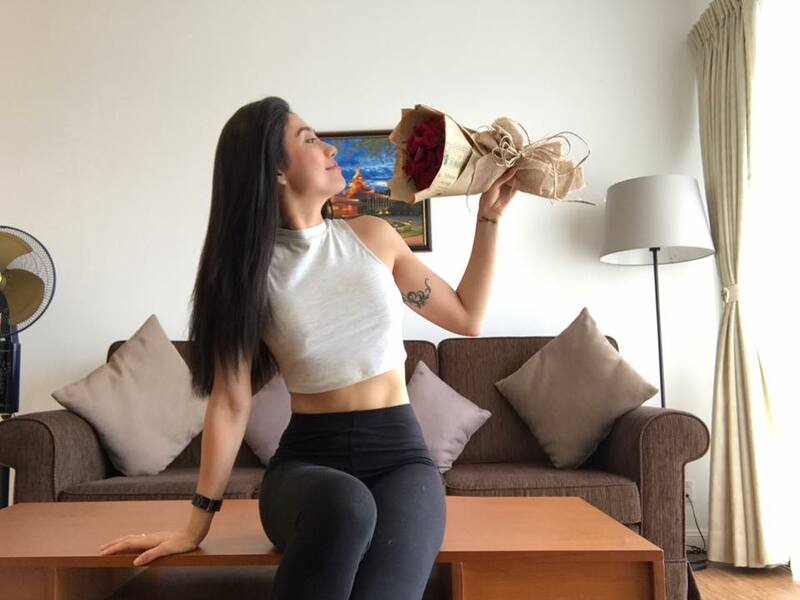 Thinzar Wint Kyaw shows off her new gift red rose bouquet which she got this morning. 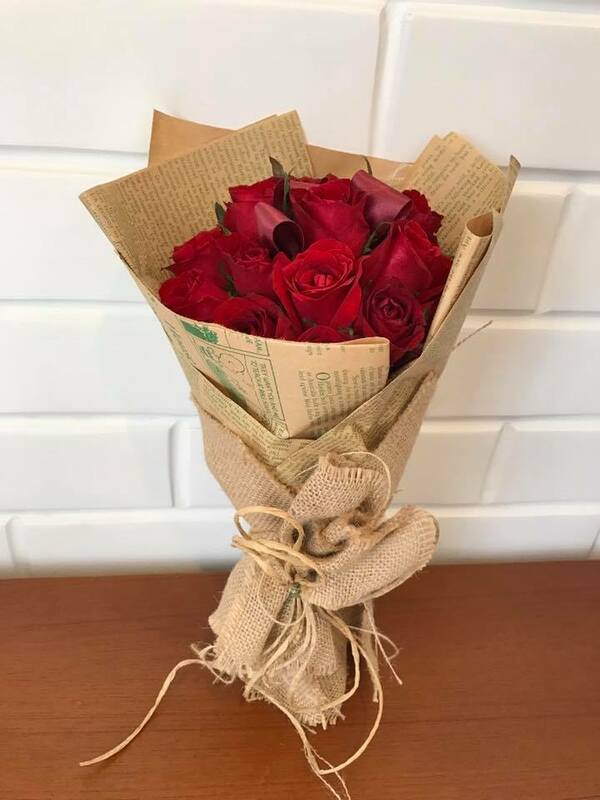 Myanmar Model and Actress Thinzar Wint Kyaw said she is so in love with red roses as she got present from someone special this morning. She shows off her love of flowers in different poses at home.